Zippy Premier Navy. 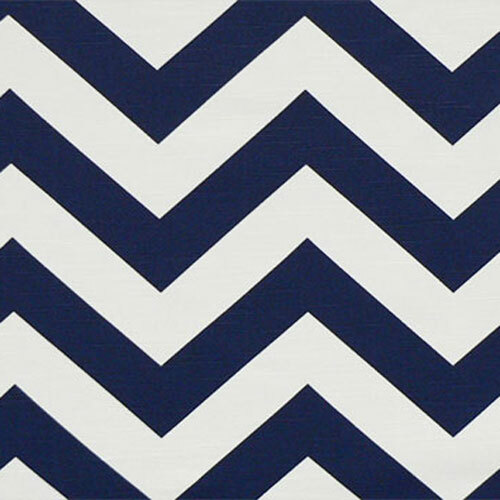 Navy blue and white chevron stripes. Large scale print. Suitable for drapery, decorative pillow covers, headboards, crafting or light upholstery.